The application for the 2018 Summer Program is closed. Please see email for admissions decisions! 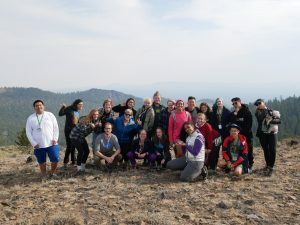 The North Star Project is a community of undergraduate students, graduate students, and physical science faculty at the University of Oregon. 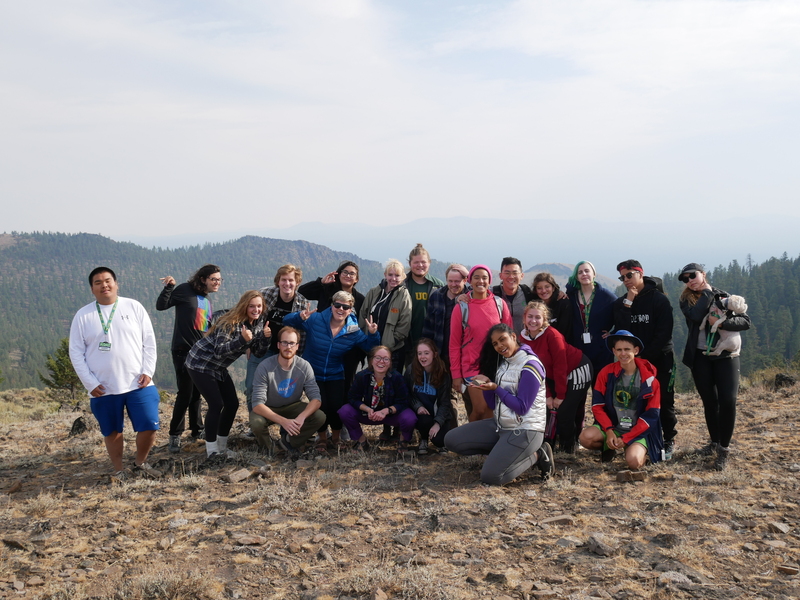 North Star is committed to improving the undergraduate and graduate experience by cultivating an inclusive environment that supports excellence and diversity in the physical sciences. The 2017 North Star Project’s summer program students and teachers at the Pine Mountain Observatory. The 2016 North Star Project’s summer program students, teachers, and team members. 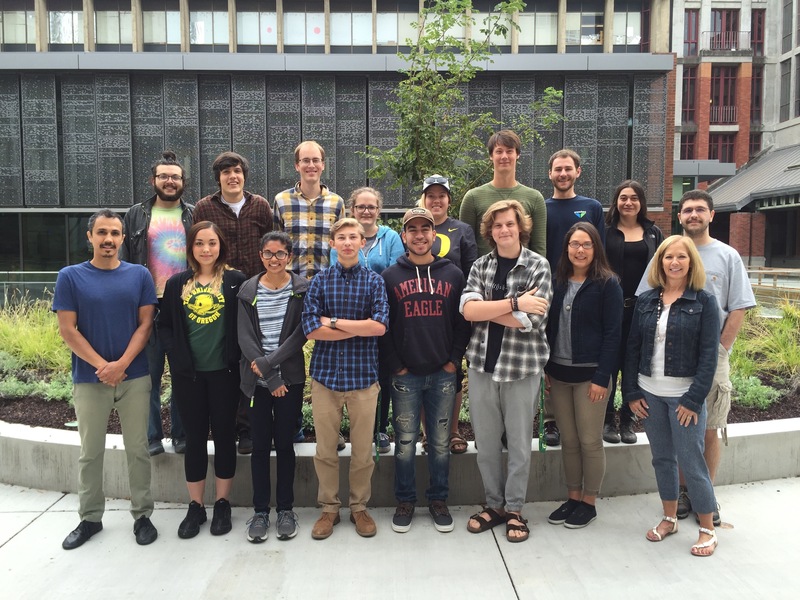 The North Star Project is funded by a grant from the Phil and Penny Knight Campus for Accelerating Scientific Impact of the University of Oregon. © The North Star Project. Powered by WordPress & WPstart Theme.